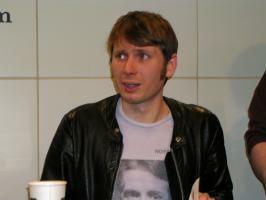 See the gallery for quotes by Alex Kapranos. You can to use those 7 images of quotes as a desktop wallpapers. The best songwriting comes from being as creative as you can and editing it down to the good bits, essentially. The internet is like a gossipy girls' locker room after school, isn't it? There's a character that I play onstage, and I can't let him loose in the supermarket when I'm buying my beans on toast. Traditionally, lots of vagrants and unemployable characters wind up working in kitchens. Why play a chord when you can play one note? You can only begin to be great when you embrace a sense of your own ridiculousness. You really only understand whether a song's good or not when you properly play it out in public for the first time. Although they might not admit it, I think girls are very aware of the impact that they're having. But they never feel it themselves, and it's impossible to explain. It's like trying to tell a blind person what yellow is. Cinema, which is influenced by every single part of life, is direct and reaches you immediately. And writing - the best writing is complex ideas communicated concisely. And music - if it's a good tune, make sure people can bloody hear it. Glasgow's not a media center. When you're there, when you're hanging about, you feel quite detached from musical movements or fashions or anything like that. You do feel quite alone, in a good way. There's a difference between expectations and aspirations. Arty. To me the word's got as much venom associated with it as 'wacky'. No matter what you do, if you're trying to create something new, your environment has a massive impact on you. Just because you can leap off a drum kit doing a scissors kick while hitting a chord, people expect you to be an extrovert socially. But I'm not always comfortable with the idea of small talk at a party. A lot of food criticism has a similar flavor to it, and I'm probably going to write about it in a different way. Ambition is sneered at by some bands. It seems like a pretty good thing to me. 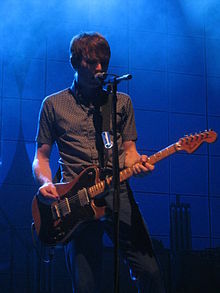 Being in a band didn't buy me my beans on toast! 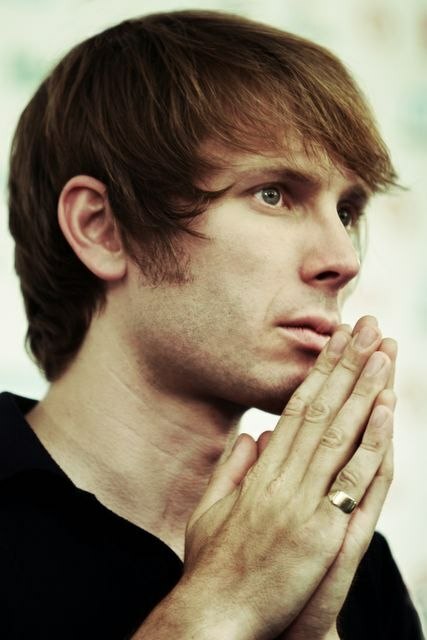 Much more quotes by Alex Kapranos below the page. Boho to me is a first-year student who's just discovered the tie-dye shop. I didn't grasp the basic principle of being a promoter, which was: Put on music but also generate an income. 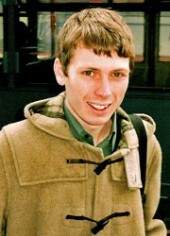 I was on the dole most of the time. I think in the world of indie music there's this sort of false modesty. I want to make music that will make the blood surge in your veins, music that will get people up and dance. I'd rather eat a cow-pat on a bun than a bloody McDonalds. I'm not a food critic, and I'm not really an authority to write anything on food. 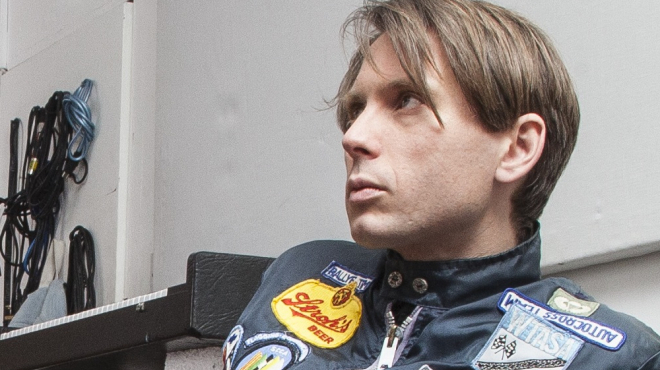 Ideally, musicians belong outside the Establishment. When they cross that line, it's like something in them has died. If I was a fan of someone as a teenager, then it's OK for me to feel completely in awe when I meet them. 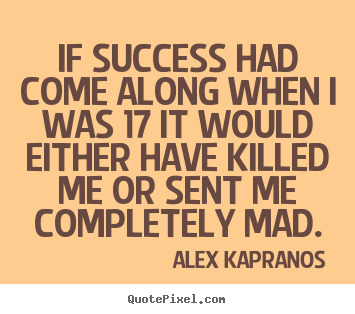 If success had come along when I was 17 it would either have killed me or sent me completely mad. It's very rare that a song falls from your mind complete. People's musical tastes are fickle, and music can be a fashion. Surely every band wants to be a pivotal point in history.